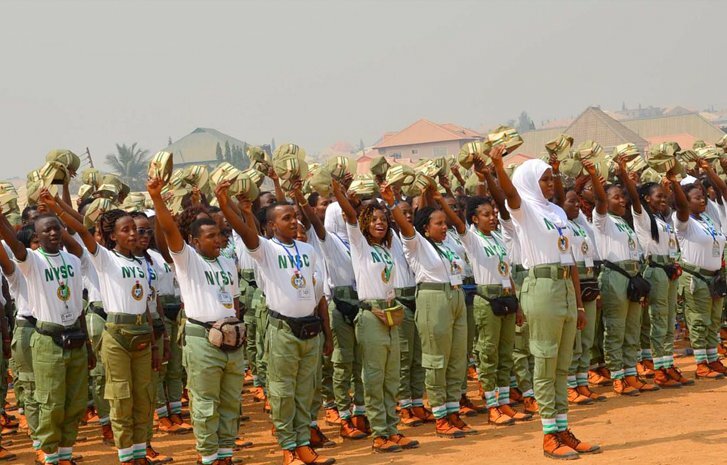 Maj. Gen. Sule Zakari Kazaure, the Director of General, National Youth Service Corps, has called on Corps members to be serious with the entrepreneurial training given to them at different orientation camps. The NYSC DG while speaking on the skill acquisition stated that it was key to rapid economic development. He stated this while on a visit to the orientation camp in Enugu, and he noted that the corps members would be more productive to Nigeria’s economy if they are entrepreneurs. The DG who was represented by the Director, Corps Mobilization, Mrs Nnenna Ukonu challenged the corps members to be good examples at their primary assignments during their service year. “I want you to add that you get serious. Do not leave the place of your primary assignment the way you met it. Leave a mark in the place you are going to. Do not seek relocation because you do not know the condition of the place you are relocating to”. The Enugu state NYSC Coordinator, Ahmed Wada Ikaka, appreciated the NYSC boss for his visit as they prepare to pass out. He called on the DG to help tackle the challenges faced in the state in the day to day activities of corps members.